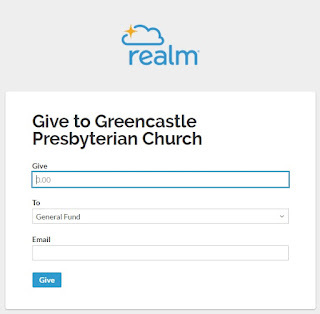 By visiting the link above, you can donate to special offerings, general fund, investing in the future, per capita, or set up reoccurring gifts. GPC fulfills our per capita every year supporting Carlisle Presbytery, Synod and General Assembly. Fulfilling your commitment to per capita will lower the financial obligation from the General Fund of GPC, thus reducing our budgeted amount. Please use the blue envelope in your envelope pack or the blue envelope in the pew to remit your Per Capita (per member) to the church office sometime during the month of January. 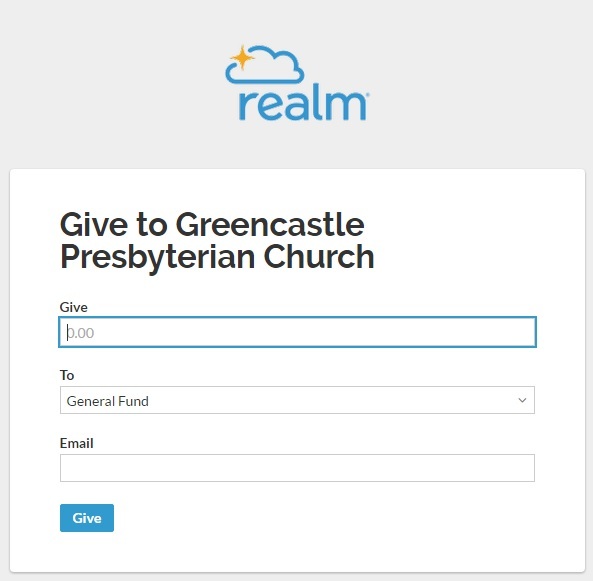 Per capita exists as a way for all Presbyterians to share costs that belong to the whole church, to give meaning to the interdependent nature Presbyterian polity. balance on any per capita that is not paid by our members.